Random Venice Beach Picture of The Week 4-15-13 - Yo! Venice! 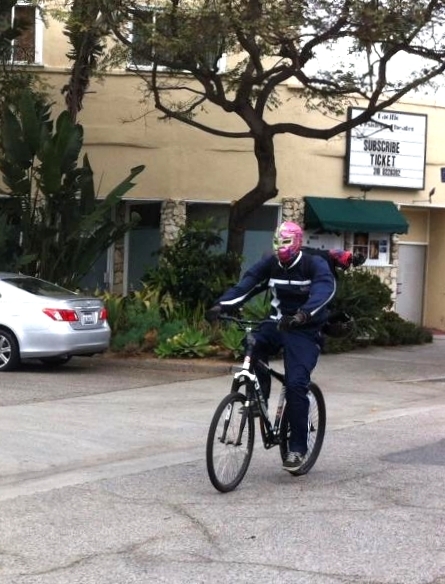 Riding around Venice in a wrestling mask. All good.